Vince Long-sleeve Asymmetric Midi Dress - Vince dress cotton jersey. Crew neckline. Long sleeves. Fit-and-flare silhouette. Asymmetric hem. Midi length. Slipover style. Cotton/modal/nylon. 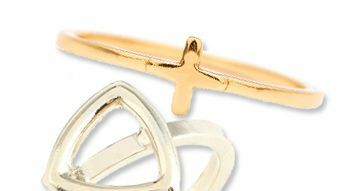 Click through the gallery to shop 15 extraordinary midi rings. 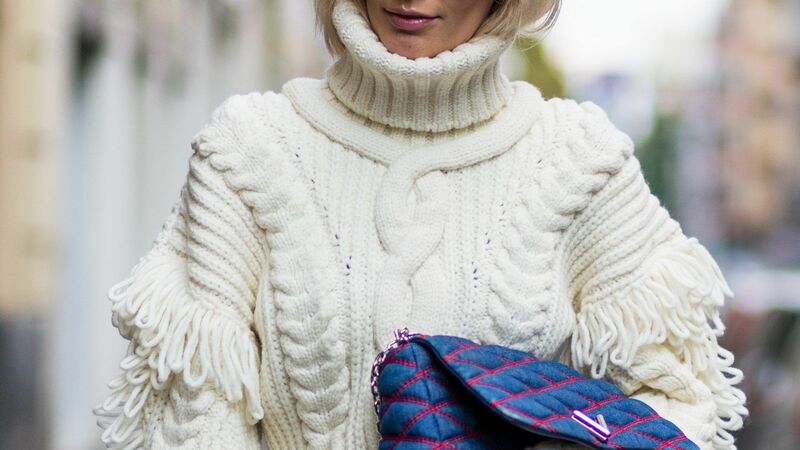 From sculptural sleeves to brass hardware, shop these 13 chic sweaters that won't break the bank. A ruched ruffle adds just enough detail to a Vince Camuto dress in a playful silhouette.